More at http://scifri.me/th7kzx Alternative power has worked to harness natural phenomena, like the wind and sunshine. Now, scientists at Columbia University are directing their attention to another omnipresent occurrence: evaporation. 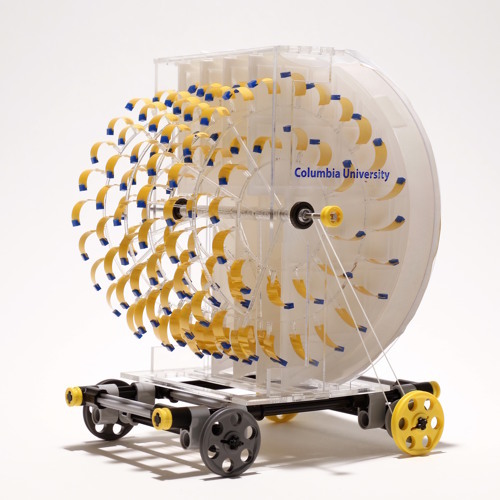 “Evaporation is something so familiar to us,” says Ozgur Sahin, who heads up this team of researchers, “it’s a renewable energy that comes from the environment.” Sahin’s lab has designed engines powered by spores from the bacterium Bacillus subtilis that respond to changes in humidity. The results of their research were published in Nature Communications earlier this week.